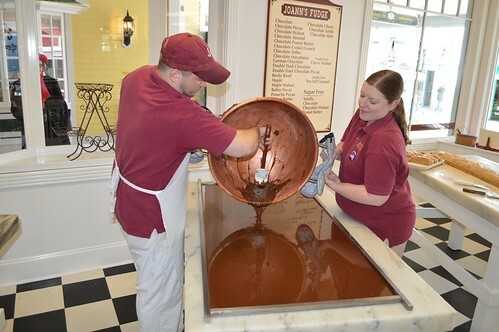 To celebrate National Fudge Day, here are some of our favorite fudge photos taken over the years. 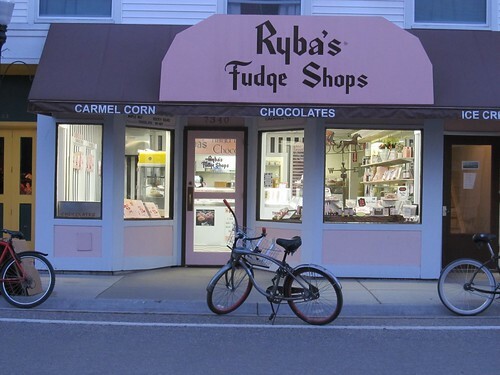 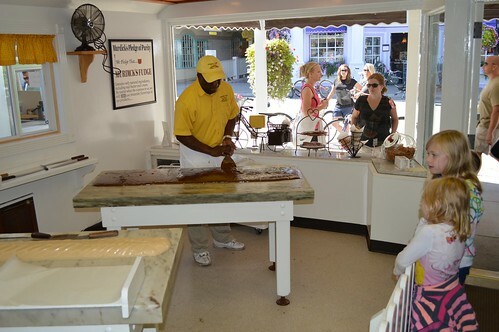 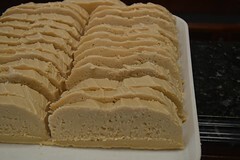 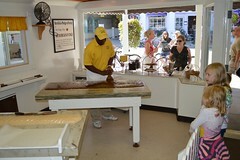 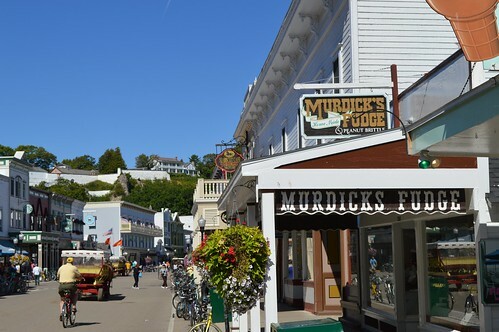 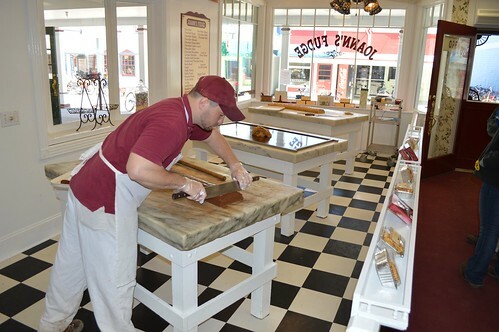 Do you have a favorite flavor of Mackinac Island fudge? MackinacIsland.Net - Mackinac Island Michigan added 12 new photos. 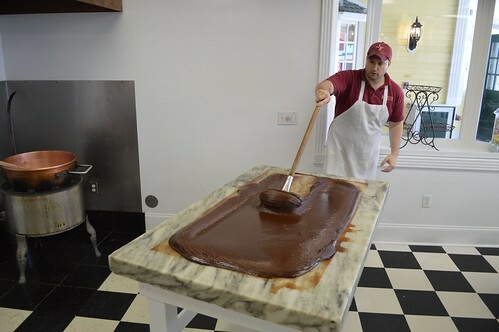 I could pass out thinking of the fudge. 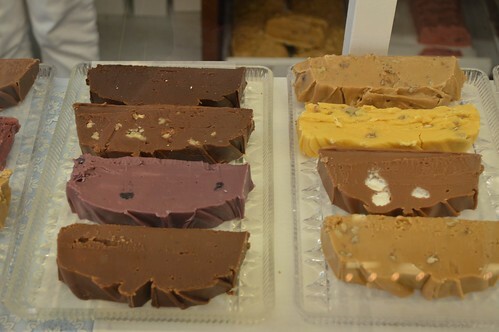 Oh, yummy! 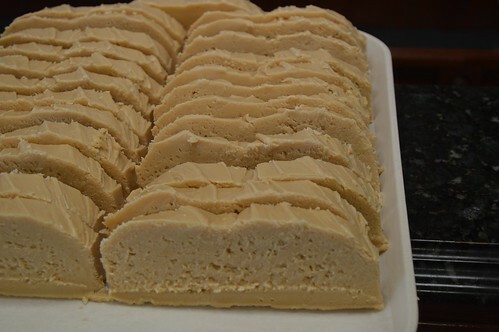 Has to be peanut butter. Chocolate and vanilla fudge are way to sweet for me. 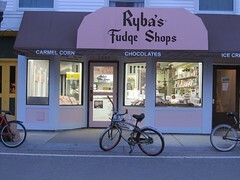 Thank God I still have some left that I bought a week ago on the island. 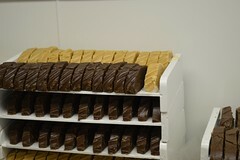 Turtle fudge perfect day to finish it off ! 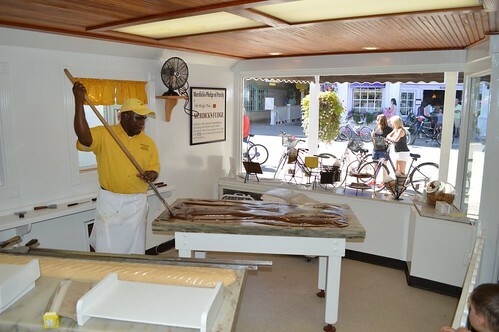 Meet Vinny at Joanne's fudge on the Island! 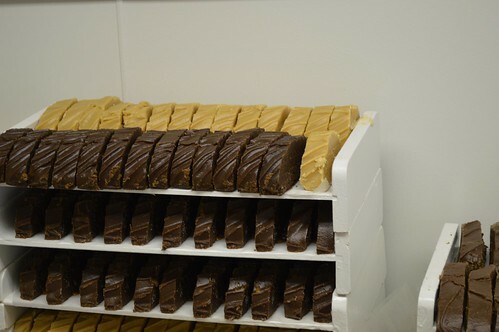 Oh my, National Fudge Day! Mmmmm, I can smell it all the way down in Missouri.